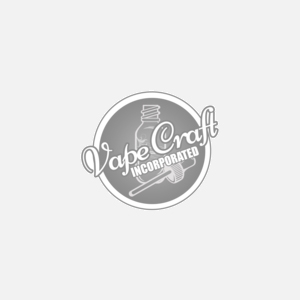 Vaping Devices, Mods & Pens | Vaporizers at VapeCraft Inc. Looking for your new vaping devices? We've got you covered here at Vape Craft Inc. We carry a huge selection of ecigs, vape mods, and sleeves for your convenience. Looking for a sleek new case for your vaping device? We have dozens of different styles and colors in stock for your particular tastes.